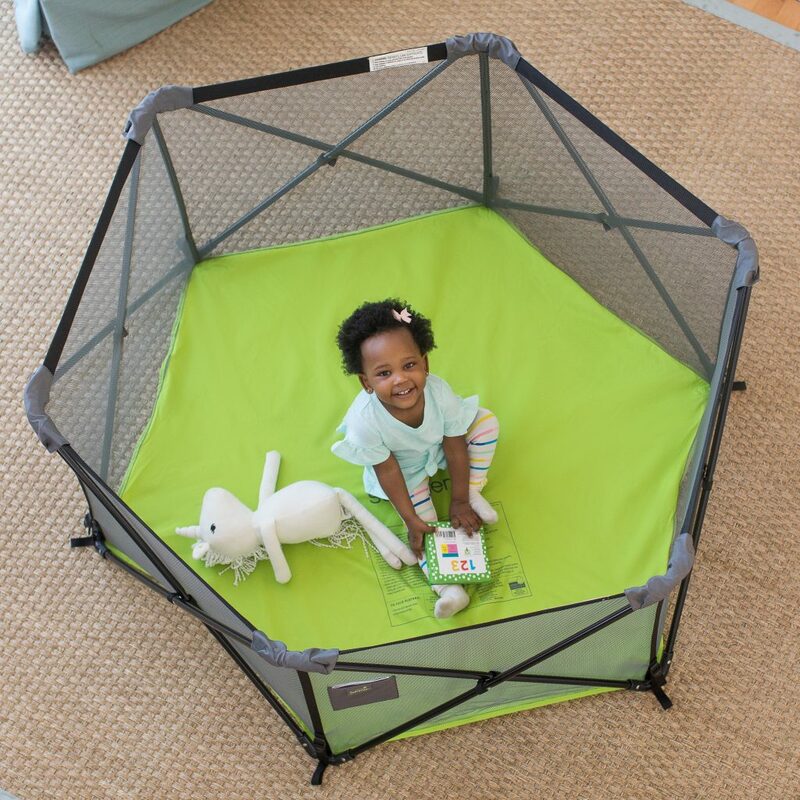 Pop 'n Play® is a portable playpen that allows you to easily create a safe portable play area for your child. 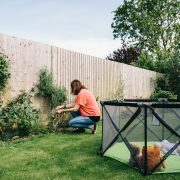 The ultra-lightweight and compact fold playpen can be set up and taken down in seconds, making it perfect for use at home, a day at the park, or a weekend at the beach. 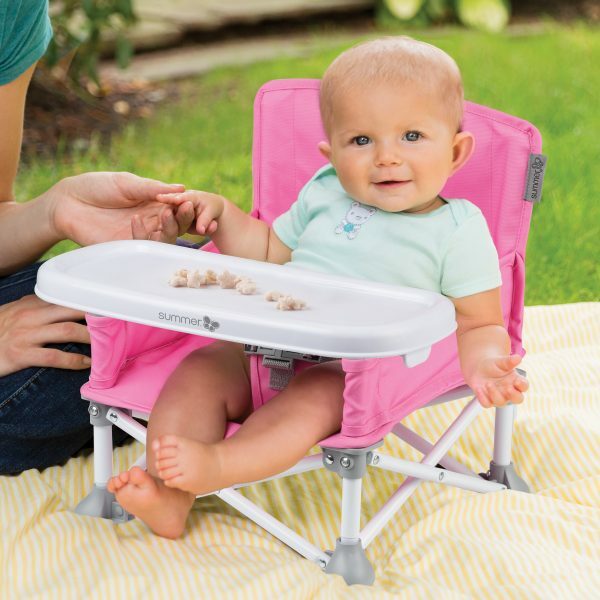 The water resistant floor helps keep baby dry even on damp grass. 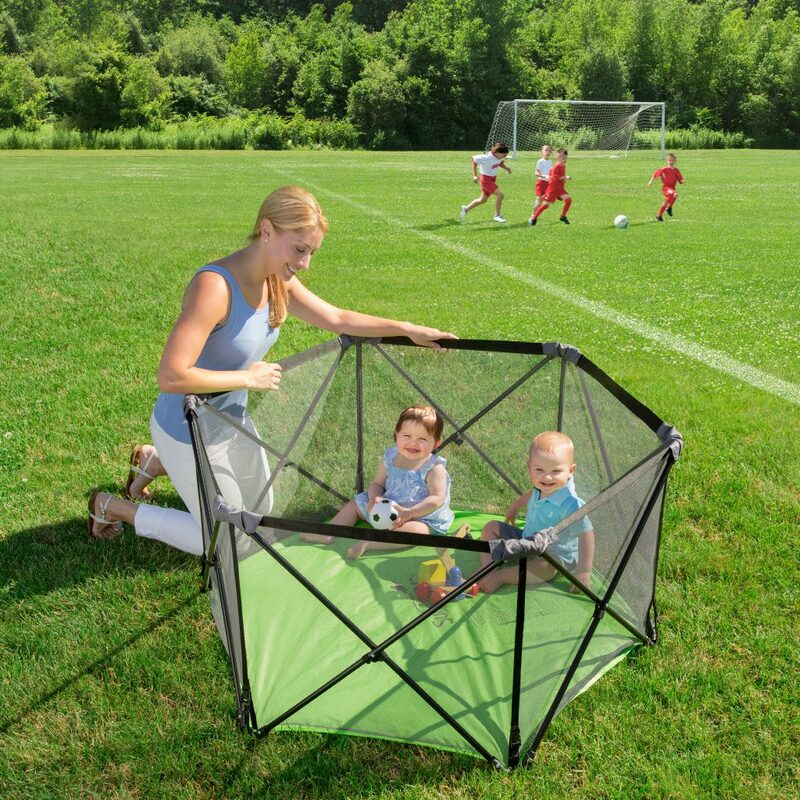 Airy mesh sides provide added visibility. A travel bag with shoulder strap is included for on-the-go convenience. 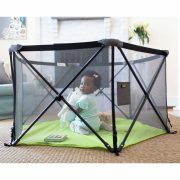 The innovative frame creates a 14 sq. 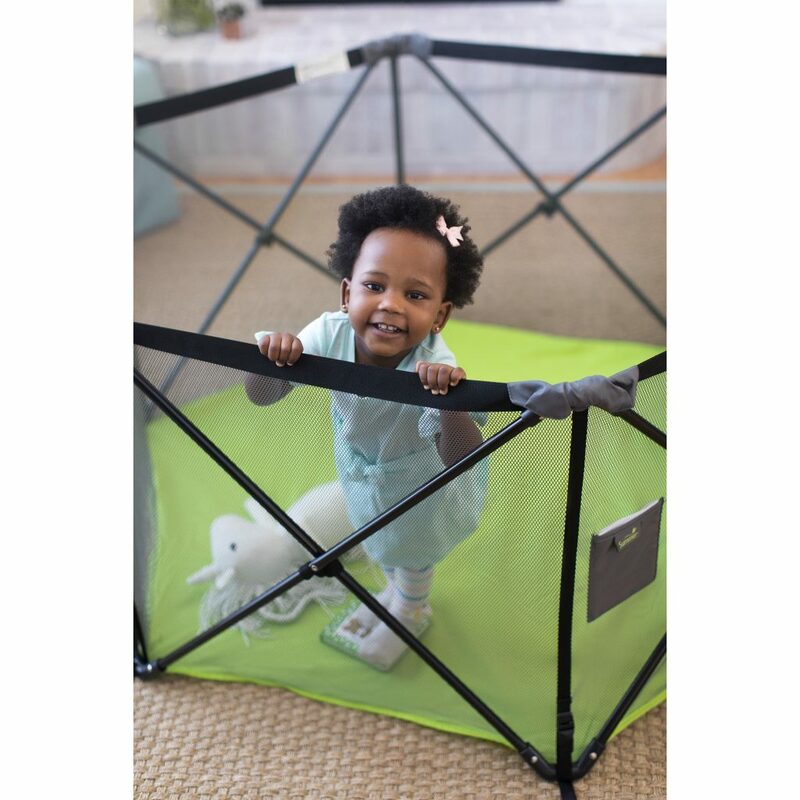 ft safe play area. 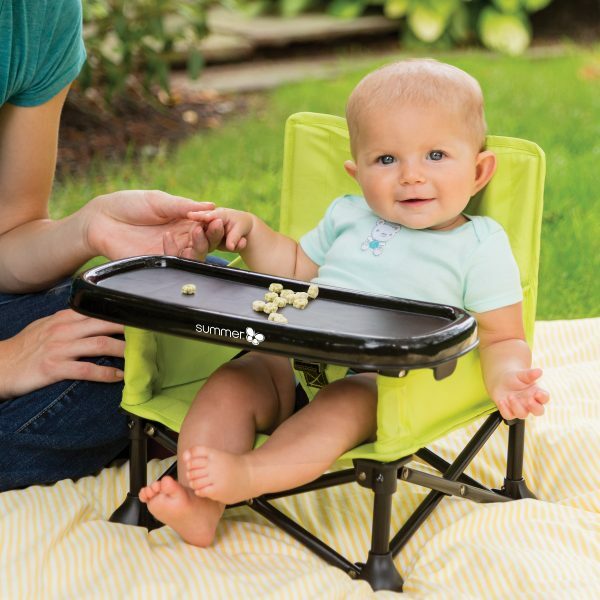 Freestanding and portable for use inside or outdoors. Size: 14 sq. ft (1.3 sq. meters), 48” wide ( 121.9 cm) and stands tall at 26” (66.04cm ). 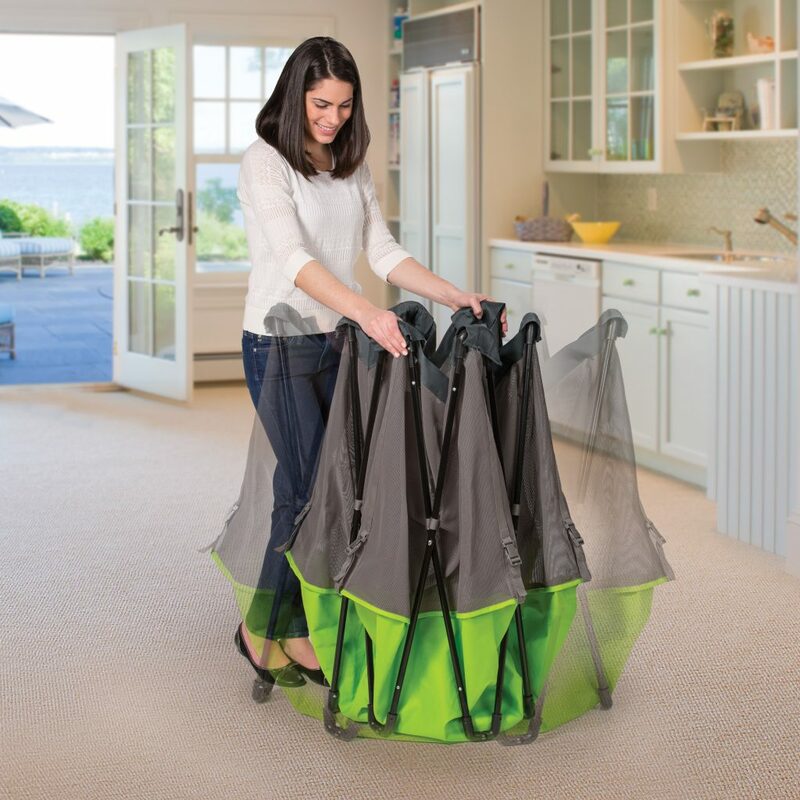 Lightweight(12lbs) folding metal frame comes fully assembled and unfolds in seconds. 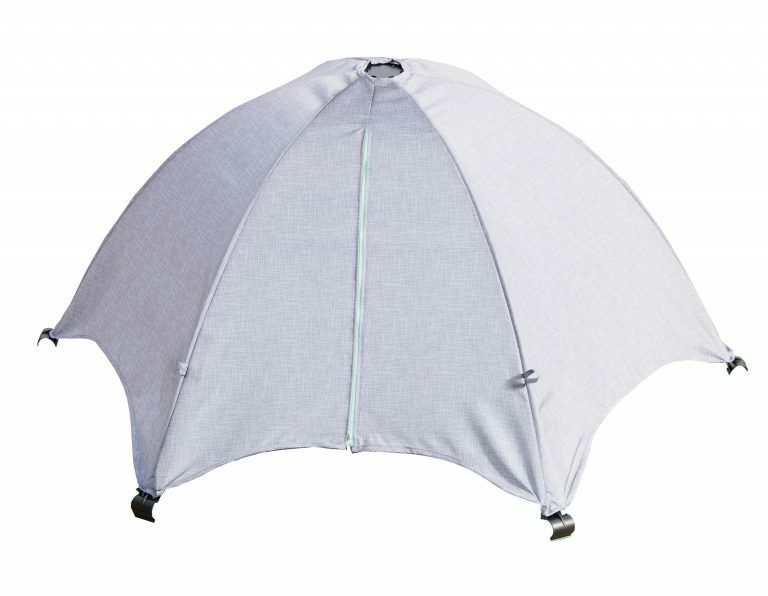 Mesh sides for easy visibility and weather resistant canvas floor for use indoors and outdoors. 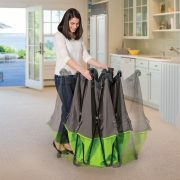 Compact fold and travel bag with strap for easy portability. 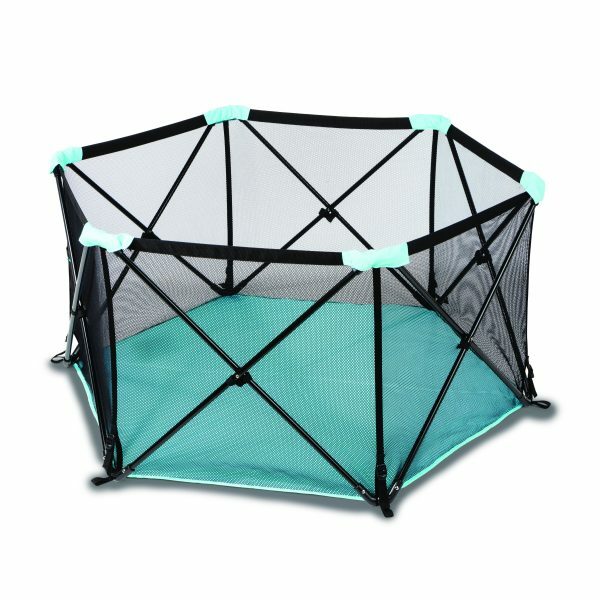 PLEASE NOTE THAT THE CLIPS ON THE PLAYPEN HAVE CHANGED TO MAKE THE PRODUCT MORE DURABLE. 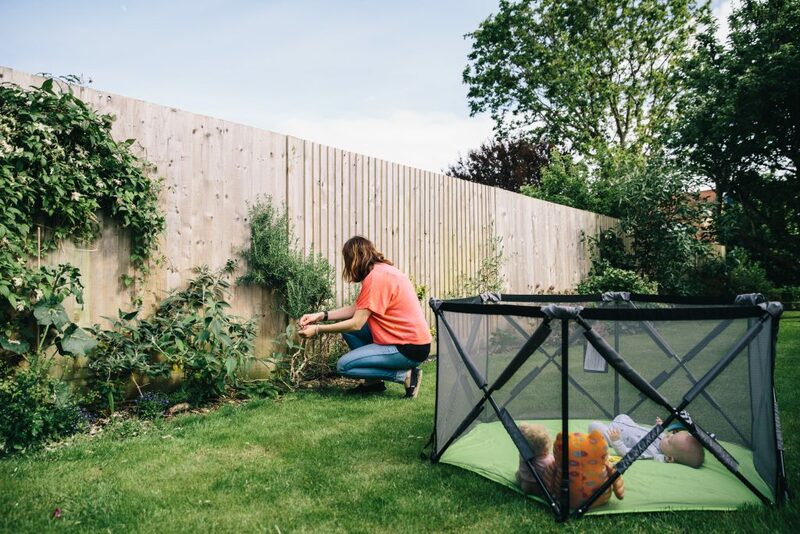 "The concept behind this product is amazing, it was utterly brilliant at making a safe space no matter where we were which is such an epic thing to have when life still carries on and things still need to be done." 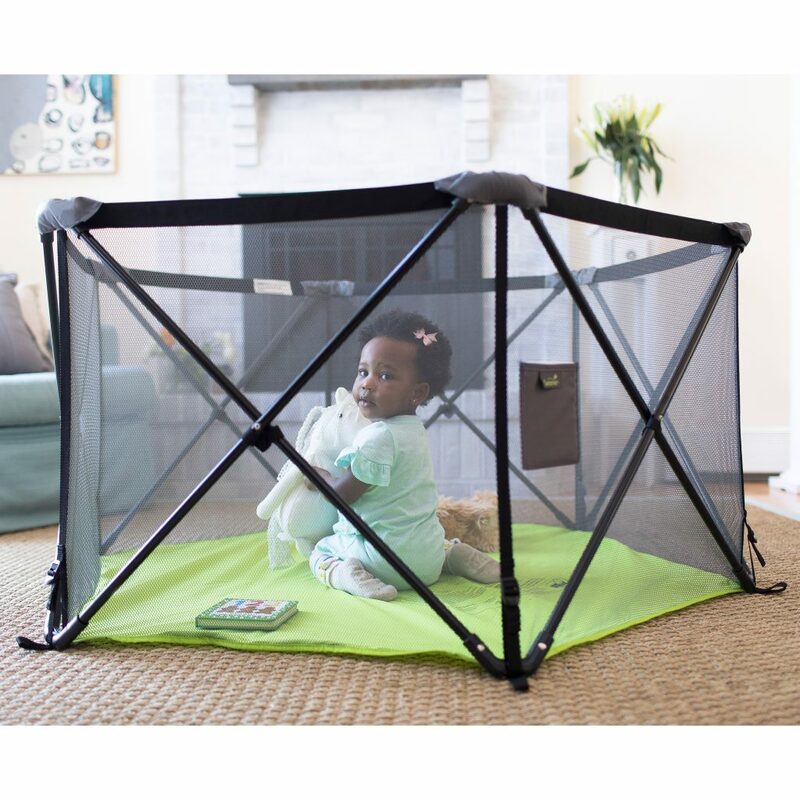 "It’s a breeze to set up — just slip the cover off and open it up and it’s ready to be used. 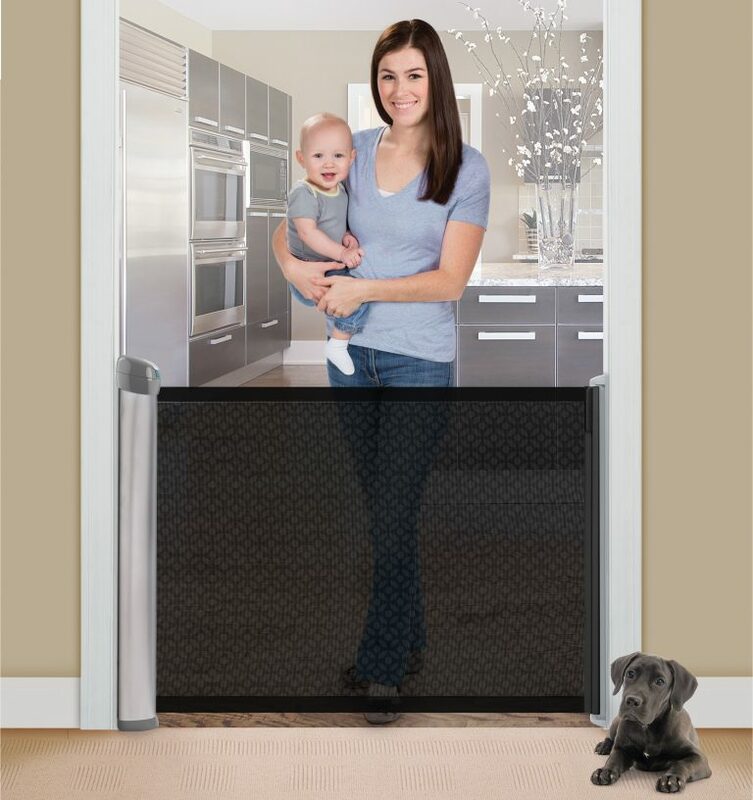 I can do it one-handed holding my baby too and it’s just as easy to fold up again with one or two hands." 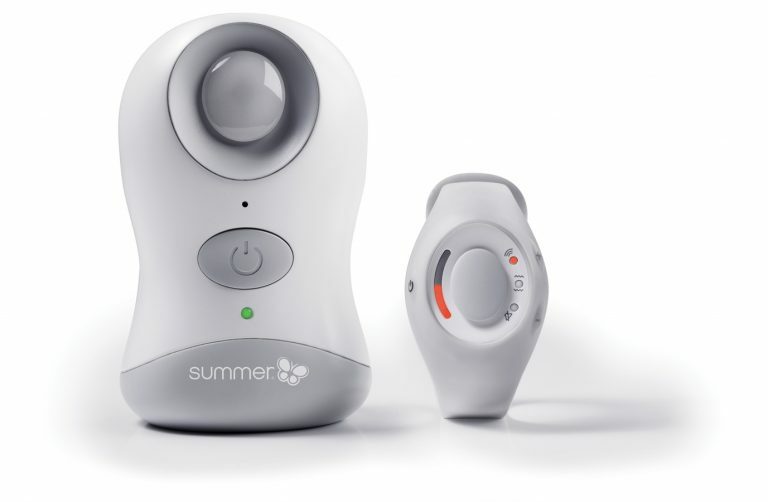 "It’s great for all year round. 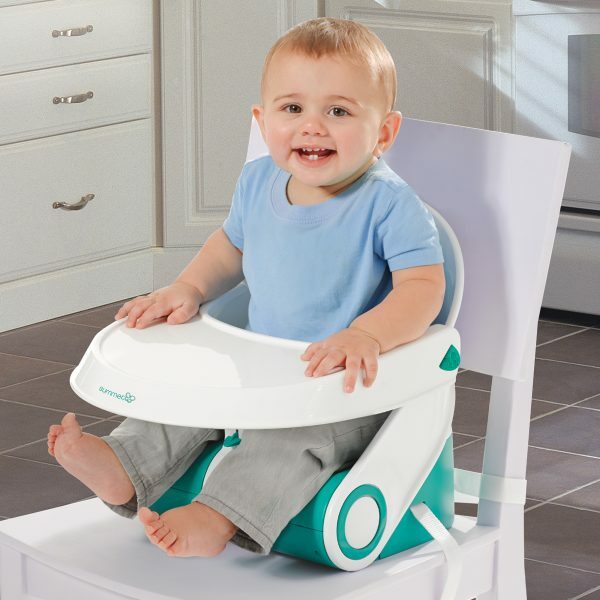 If you’re going to have a crawling baby around Christmas it might be a useful product to buy so your little ones doesn’t pull the tree down while you’re trying to make lunch! "